Destiny 2 is coming to PCs. We don't know when, but we do know how. 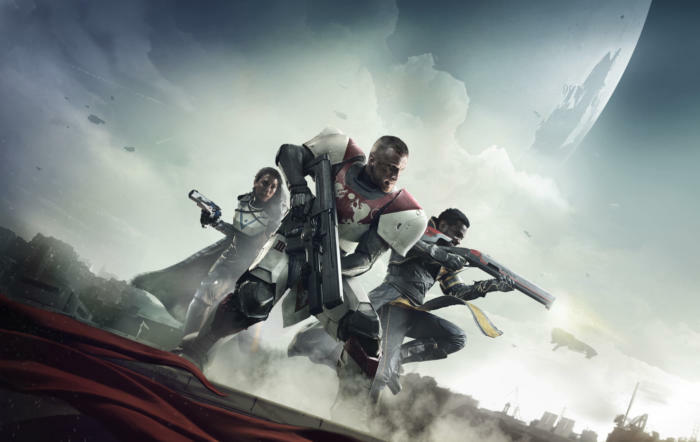 It seems like only yesterday, or just over seven weeks ago, that we found out Destiny 2 would be coming to PC, shedding the original's console-only shackles. On Thursday, Bungie revealed more details about the upcoming multi-player first-person shooter. A lot of it's good, some of it's not so good, and some of it's downright surprising. Here's what PC gamers need to know about Destiny 2. Say what? Yep. The PC edition will be available from Activision Blizzard-owned Battle.net, not Steam. Bungie signed a 10-year publishing deal with Activision so it makes a little sense to see Destiny 2 on Battle.net, but it's still surprising. Until now the site was exclusively for Blizzard's own games, with other Activision games such as Call of Duty appearing on platforms like Steam and the Windows Store. Does Destiny 2's arrival on Battle.net herald the beginning of another rival to Steam or an Activision-wide version of EA's Origin? Not according to Blizzard. The company says this is all about getting Destiny 2 out to the world as quickly as possible. Bungie can focus on making a great game (and spinning up game servers), while Blizzard takes care of the social and retail aspects. Sounds reasonable, but it'll be interesting to see if any more non-Blizzard games show up on Battle.net over the next year or so. This doesn't sound like a half-assed port, as Bungie's plans include a lot of PC-centric features, according to PC Gamer. That includes full keyboard and mouse support, custom keymapping, 4K and ultrawide resolution support, an uncapped framerate (consoles will be limited to 30 frames per second), and the ability to adjust the field of view--a blessing for anyone who suffers from FPS motion sickness. It's a rare feature anyway, but cross-play and cross-saving won't be available with Destiny 2, as first reported by USGamer. 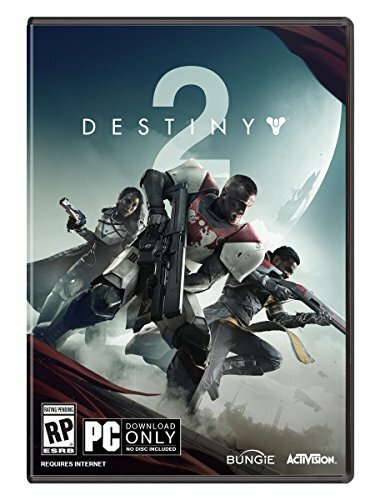 With Microsoft playing up the Xbox Play Anywhere program and the popularity of Destiny among gamers of all stripes it's a shame to hear Destiny 2 won't break out of the usual silos. Choose your platform carefully. This is a game that is best played with friends, and if all your friends are on Xbox while you're on PC—well, you need better friends. As of now there isn't a release date for PCs. The game will hit the Xbox One and PlayStation 4 on September 8. The PC release date, meanwhile, is still not set and won't be for at least a few more weeks, Bungie told PC Gamer. Bah. On the plus side, there will be a beta for PC, but we'll have to wait and see when that will happen. Will the PC beta roll out at the same time as the console beta, for example, or will we be waiting longer for that too? We don't know yet.